What are the Sainsbury's School Games? This is sporting competition within the school which every pupil at Fielding will take part in. This will take the form of a house competition at the end of every half term where children compete in the sport which has been the games focus in PE lessons. Although it will just be KS2 children who will compete in specific sports, KS1 children will still experience some competition through modified games related to specific sports. The brand new PE and Sport Trophy is the prize for the house which performs most consistently throughout the school year. This level of sport involves KS2 children only. Throughout the year some pupils will be selected to represent Fielding against other schools in local sports competitions. The competitions which the school enters will aim to provide opportunity to compete in a breadth of sports across the year. This will hopefully allow as many children as possible the chance to compete for Fielding in a sport which plays to their own strengths and abilities. Level 3: Sainsbury's School Games Festivals. These are county competitions which schools can participate in if they qualify via selected Level 2 events. Each county hosts a multi-sport showcase event as a culmination of the year round program of competition between schools offered at Level 2. To qualify for these events schools must win the opportunity through outstanding performances at Level 2 events. Level 4: Sainsbury's School Games. This a national multi-sport event in which the county's most talented school age athletes have the opportunity to compete against each other, should they be selected by a National Governing Body of Sport. This event takes place in high quality venues which create a unique and vibrant atmosphere to replicate some of the world's top sporting occasions. This event supports athlete development and acts as a stepping stone to further national and international competition. Fielding has just been awarded the Sainsbury's School Games Gold Mark for all of our hard work this year. The Gold Mark recognises schools who offer a competitive sports program and provide pupils with the opportunity to compete in a range of sports over the whole school year. This year we have held 6 whole school competitions, including a week of sports days at the end of the year. We have competed against other schools in tournaments and competitions in football, tag rugby, cross country, basketball, netball, cricket and athletics. Next year we aim to build on this and offer even more! Well done everybody. 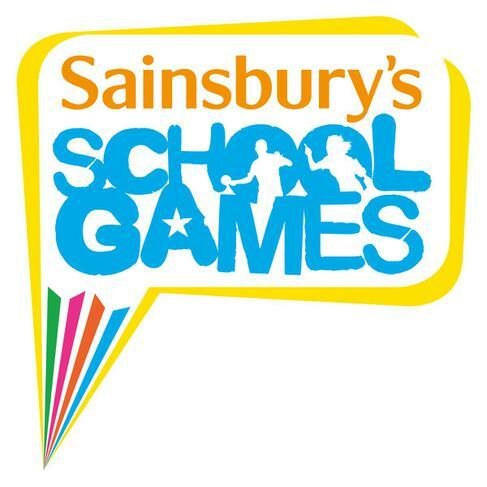 The Sainsbury's School Games Mark is a government led awards scheme which rewards schools for their commitment to developing competition within school and the local community. School's are assessed across bronze, silver and gold levels of the mark based on a set of criteria laid out each year. Fielding has just been awarded the Silver Mark for 2014-15. 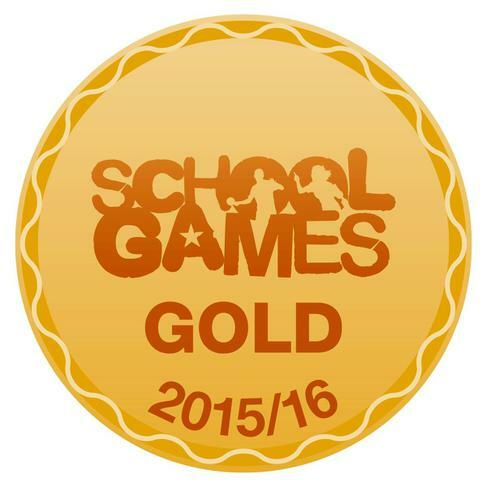 We are hoping to to regain the Gold Mark for 2015-16. Have a look at last years assessment criteria if you would like to know how we are going to do it.